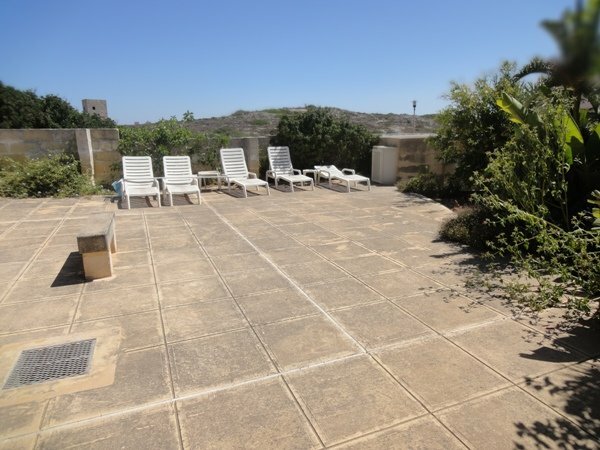 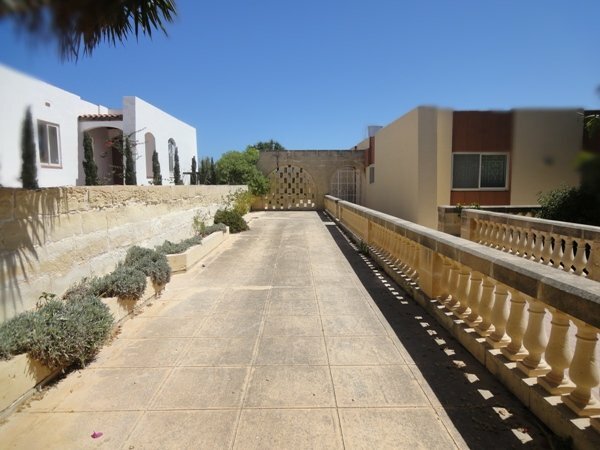 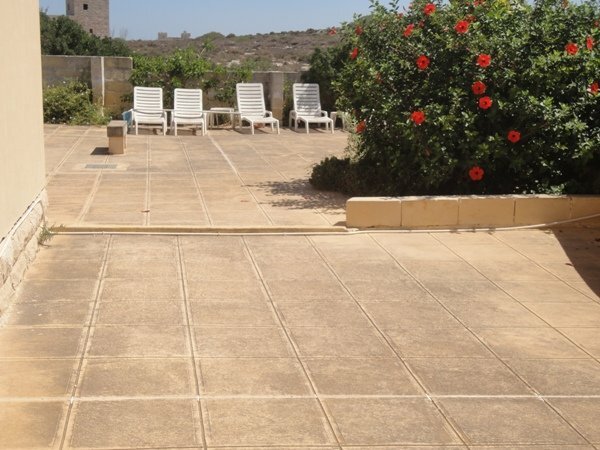 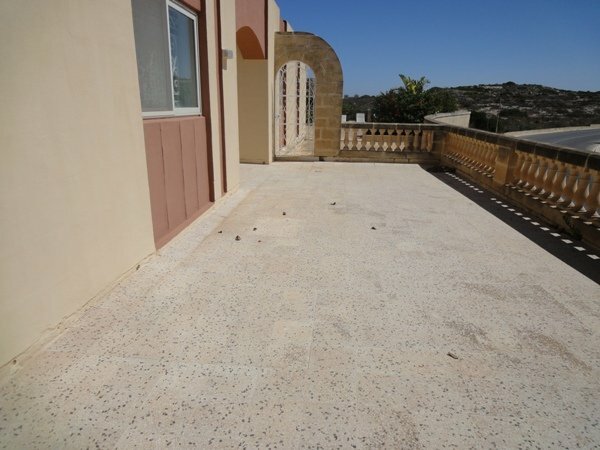 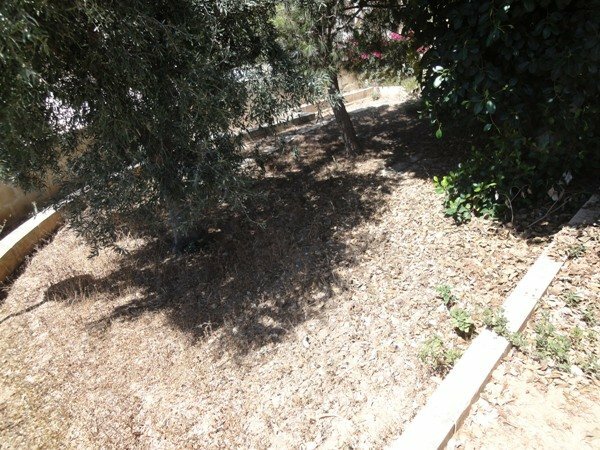 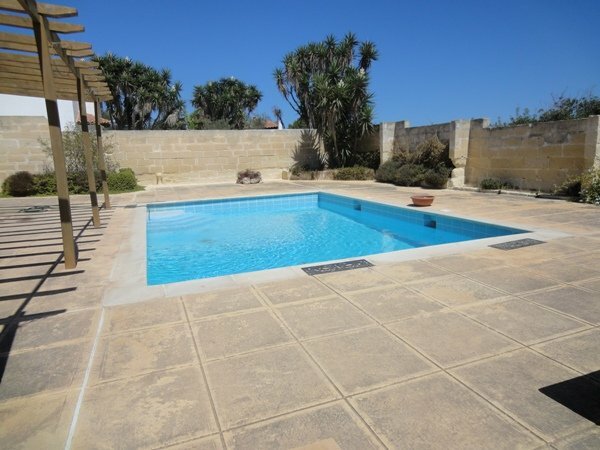 Malta refurbished villa with pool: Villa with 3 bedrooms and 3 bathrooms, fully detached. 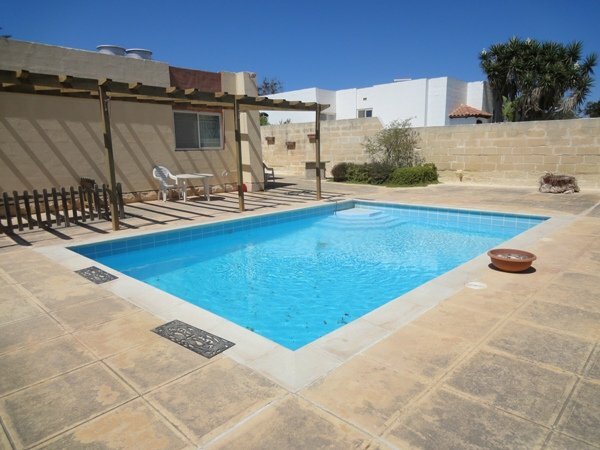 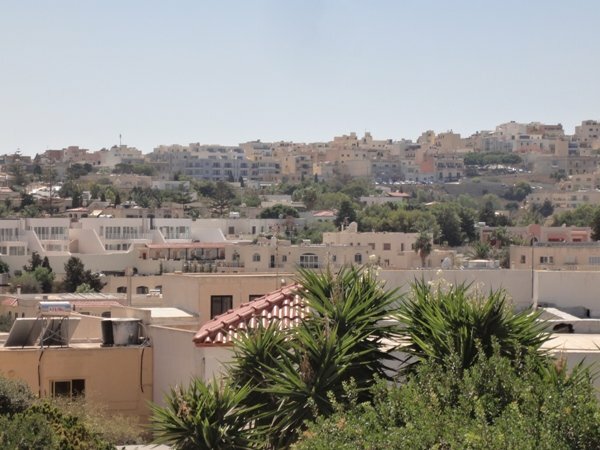 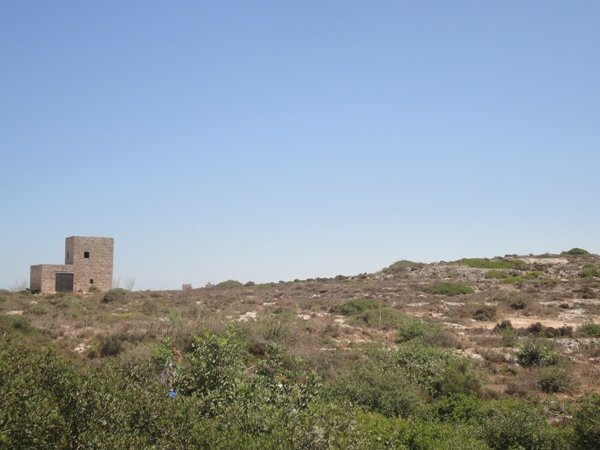 This Mellieha villa to let is newly refurbished and is equipped with 40 inch flatscreen TV and a leather sofa. 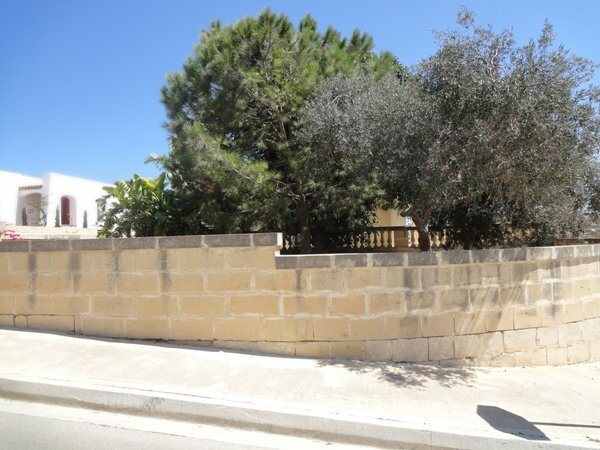 Worth to see!